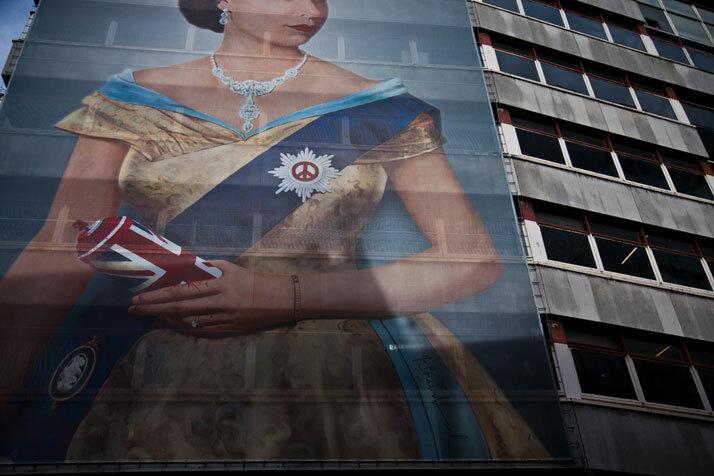 August 2012 // A portrait of the Queen hangs near the entrance to a Mr Brainwash art exhibition in the West End. 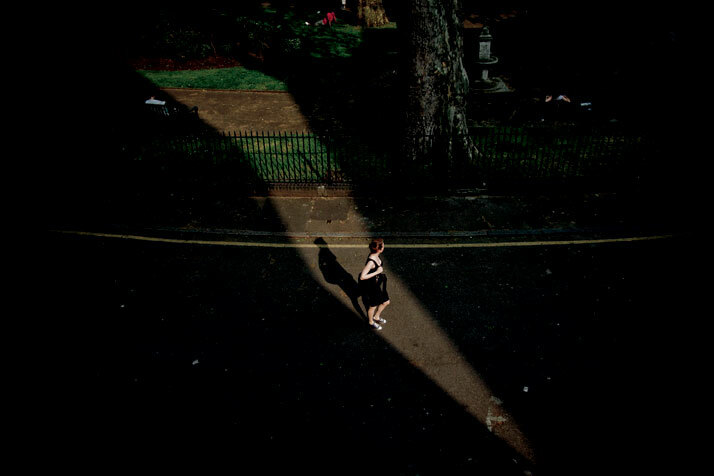 London And A Year is a book of photos and essays from the city of London created by American writer and photojournalist Brian Leli. It is an extraordinary book that captures moments and stories of people who came into Leli’s camera lens’ view over the course of one year, when the author boarded a plane from Chicago to London to complete an MA in International Journalism at City University. It is a rare treasure to have such an eye for details. 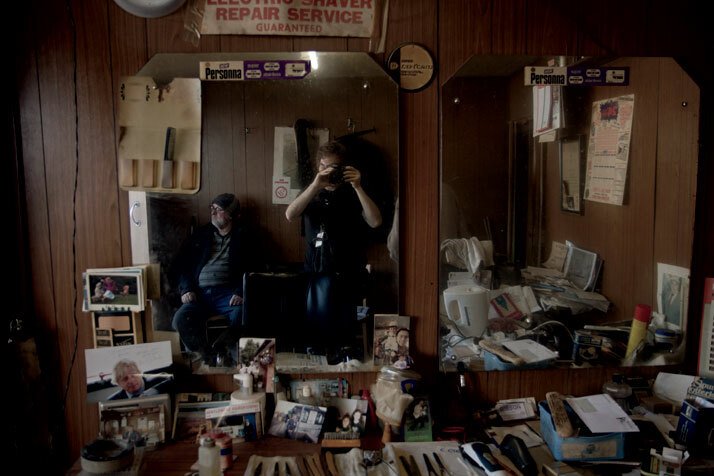 It is even more difficult to know how to be subtle and still tell a story with a single shot. The mission of photojournalists’ worldwide is to tell the story through their lens and capture the extraordinary moment when their subjects’ mere expression or a single unexpected posture culminate in speaking louder than words. Brian Leli managed to grab a hold of London’s truth and with it, the truth of the people whom he came across. 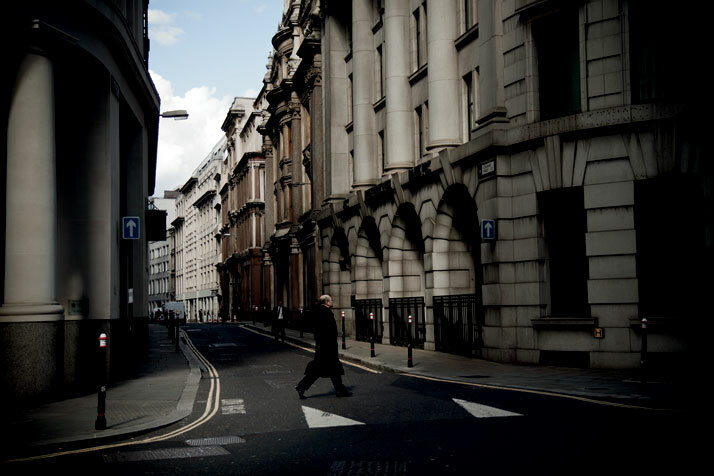 April 2012 // A man crosses the street in the city’s West End. July 2012 // Men pass through the WorldPride 2012 celebration in Trafalgar Square after the WorldPride march in which an estimated 25,000 people took part. 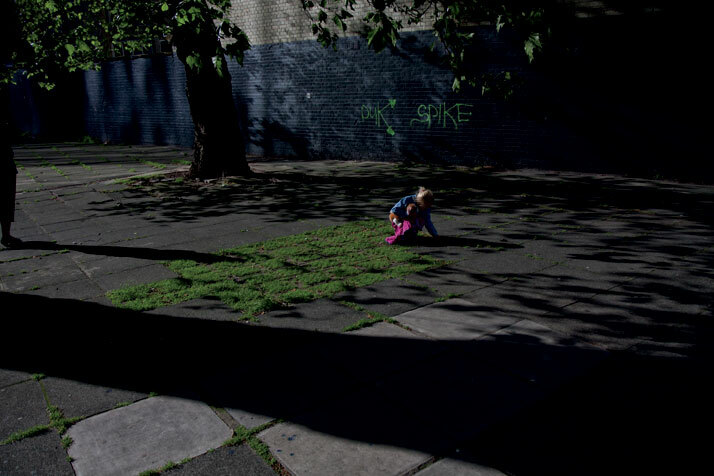 June 2012 // A child crouches down in a patch of grass near the Old Street roundabout. Stories from the Occupy London Movement, World Pride 2012, the Notting Hill Carnival to the aftermath of the London riots are told beautifully in a well curated book which feels like both a personal narration of the events that were witnessed and a tribute to life with all its odds. The book is genuine in its to magnificent portrayal of the city of London, to its people and to those travelling through who all, in their own way, make the city what it is. 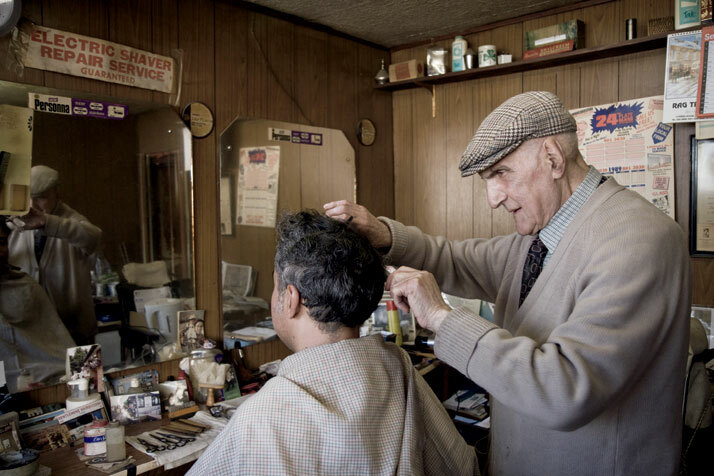 Leli’s photographs carry a rare sentimentality and give a bittersweet sense of nostalgia. 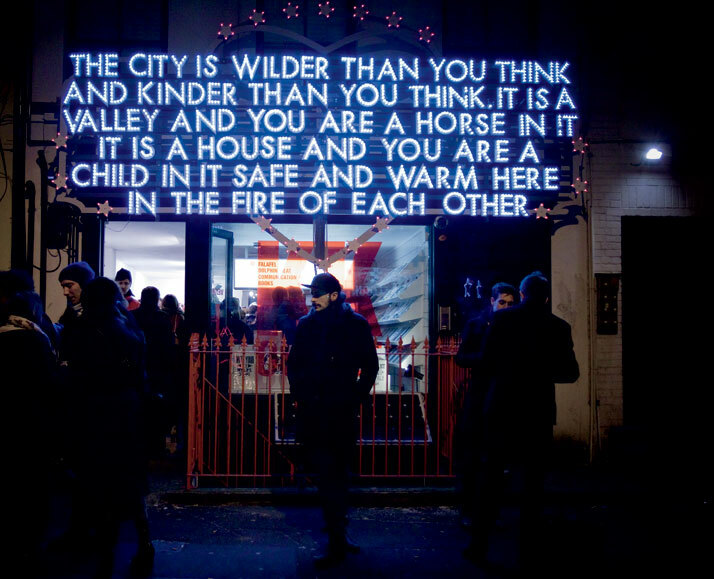 They are subtle, conscious and to some extent convey the loneliness that lies within the city. 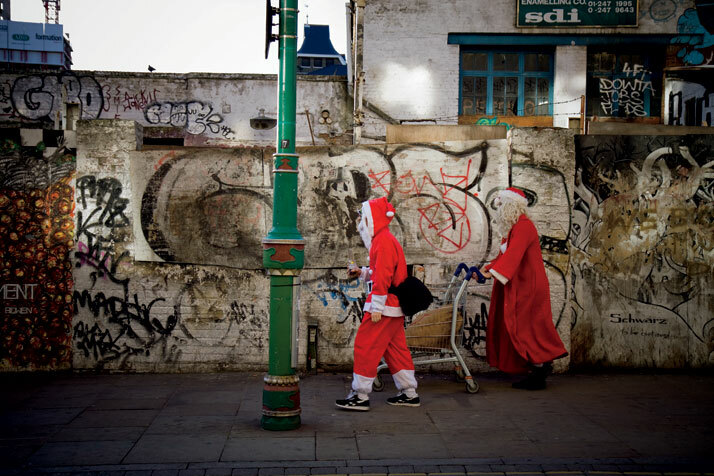 His subjects aware (or unaware) of his presence preserve their uniqueness and authenticity making the photographs sentimentally charged. His poetically written essays are delivered in a conversational tone allowing the reader to rediscover and even revisit the city of London. 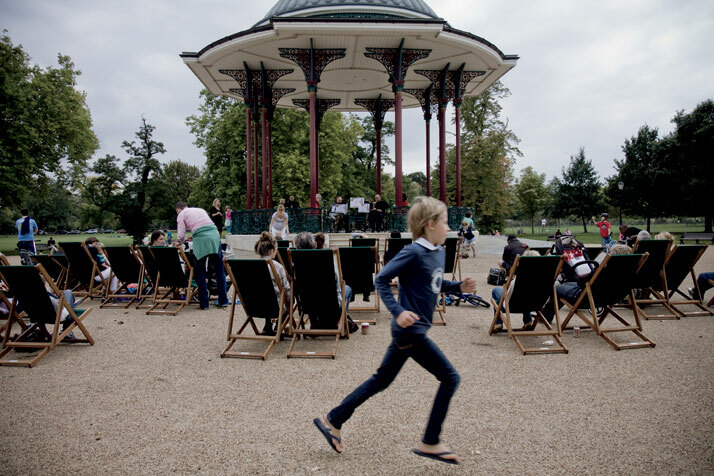 Through his book, Londoners have the opportunity to stop and reflect about London life and remind themselves of the city’s distinctive colors, which are often overlooked in a fast lived, fast paced world. left: October 2011 // A food truck on a Friday before a weekly Saturday market. 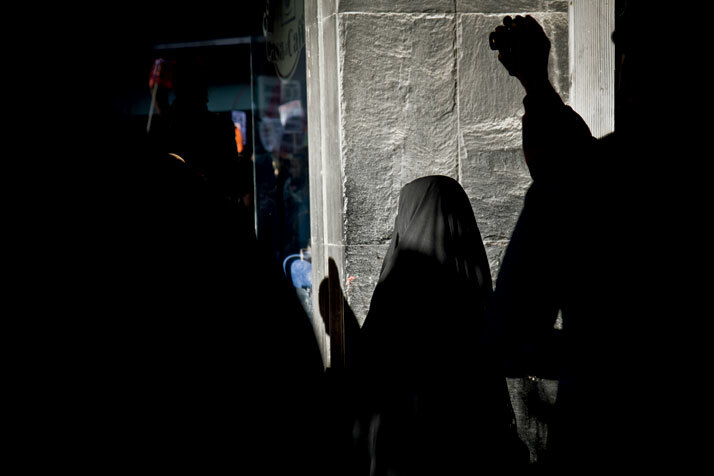 right: September 2011 // A Yemeni woman stands outside 10 Downing street in protest against the silence over the killing of civilians in Yemen. 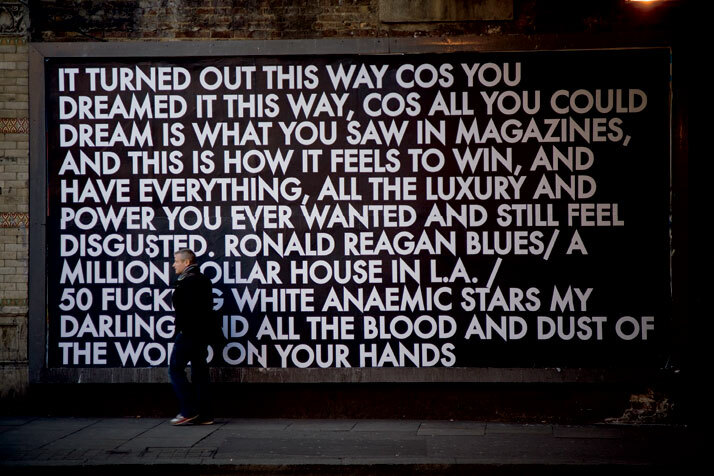 June 2012 // A man walks past a wall covered in street art during the Queen’s Diamond Jubilee. 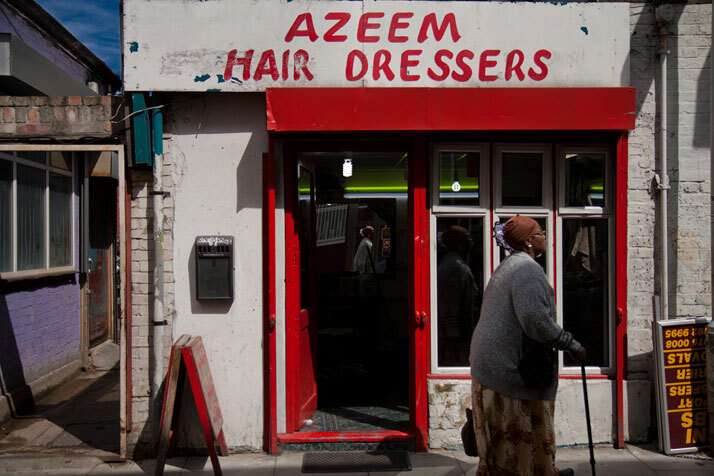 August 2012 // A woman walks past a barbershop toward Whitechapel Road in the Tower Hamlets borough. 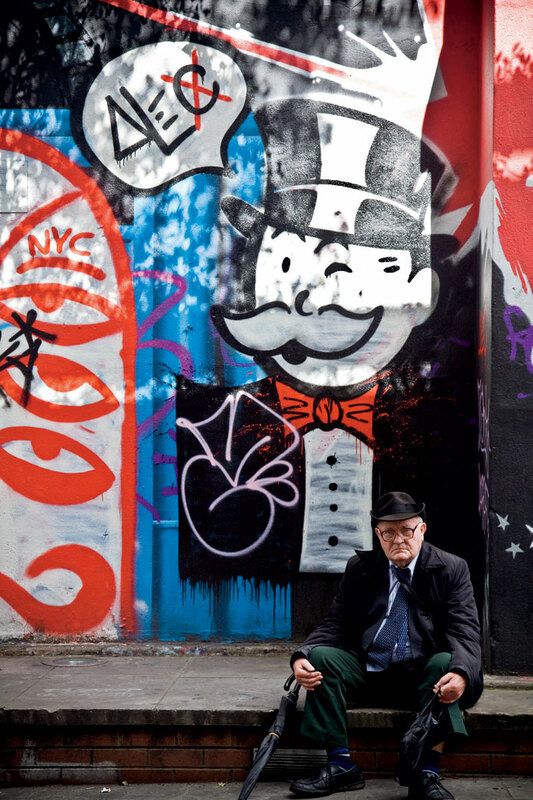 August 2011 // A man rests in front of a wall painted with street art at the Notting Hill Carnival. 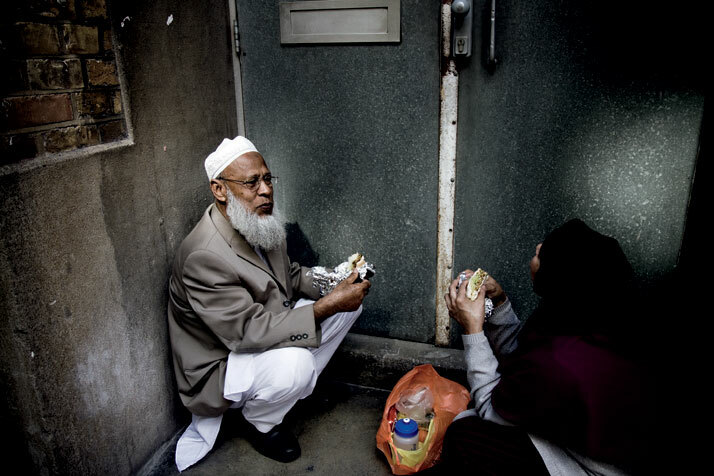 September 2011 // A man and woman eat lunch in a doorway off a side street in Shoreditch. October 2011 // Occupy London: protesters march, and stand to watch, near St Paul’s Cathedral. 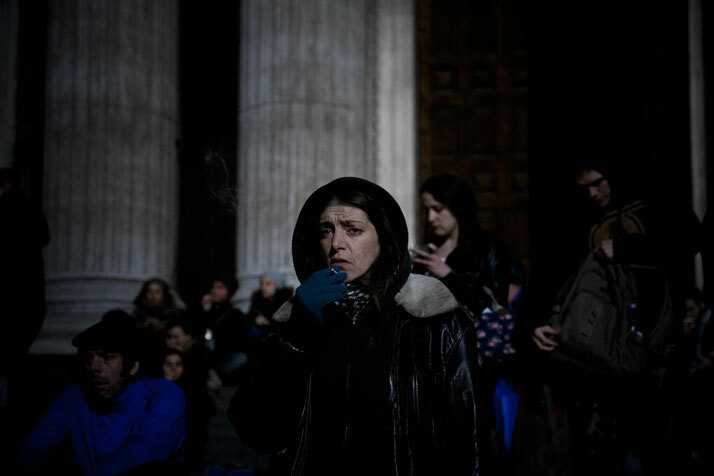 October 2011 // Occupy London: a woman smokes a cigarette at the steps to St Paul’s Cathedral. May 2012 // A woman walks through Northampton Square in the late afternoon.